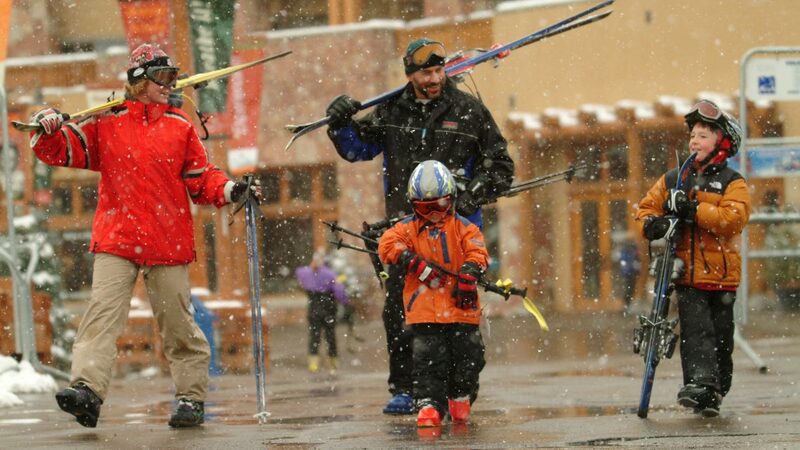 The 2018/2019 Ski Season was our first experience with two multi-resort pass products available locally, occurring in a year that has also been one of our best in terms of snowfall in recent history. 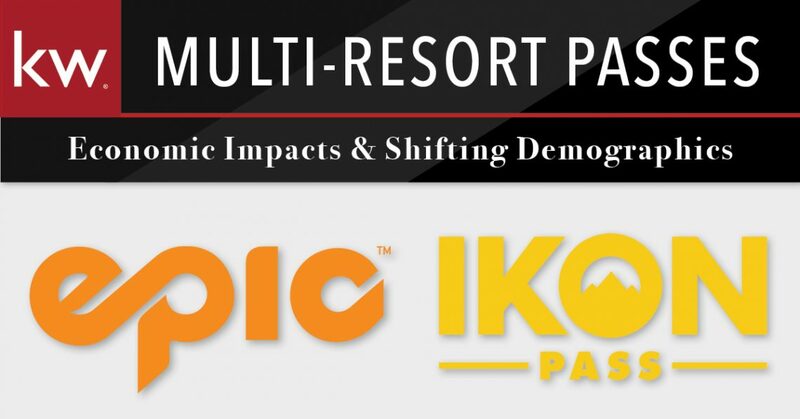 Resoundingly, the data indicates that both the Epic and IKON passes have widened the customer base and driven notable increases in lodging business. Vail Resort’s Epic Pass was a game changer in the industry when introduced in 2008, as Vail Resort’s portfolio grew to include numerous resorts on the East Coast and in the Midwest. As planned, those acquired resorts served as feeder markets to the larger western resorts, including Park City Resort, the largest ski resort in the United States. Alterra Mountain Resorts’ IKON Pass, which debuted this season, offers local access to both Deer Valley® Resort and Solitude as well as a plethora of additional resorts. While the end of season data won’t be available until later this spring, it’s apparent that these multi-resort passes have helped drive increases in both skiing and lodging business. Tracking of visitor sourcing will be greatly enhanced next season with the introduction of Deer Valley® Resort’s RFID, with built-in chip technology that will enable the resort to increase and upgrade the guest experience throughout the resort, including direct-to-lift access and IKON Pass tracking data. While the good snow has been a driver of increased business this season, there’s no doubt the introduction of the IKON Pass has helped Deer Valley Lodging achieve their best March ever in terms of bookings, up double digits from last year.Rhonda Sideris, President and Founder of Park City Lodging, also noted significant increases. “Business is great, we’ve been sold out numerous times this season. The Epic and IKON passes have been strong drivers of business and our unique dynamic pricing tool has boosted occupancy and allowed us to be responsive to snow conditions. We’ve seen a 47% increase in stays and a 34% increase in nights.” She also commented that they’ve seen strong growth in international visitation, particularly from Australia which is currently home to Vail Resorts’ Perisher Resort. That growth should continue next season; in February, Vail announced their acquisition of two additional Australian resorts, Falls Creek and Hotham Alpine Resorts.Park City Rental Properties’ Public Relations Manager Rich Ford indicated that they’ve seen an increase in first-time visitors from the East coast who invested their savings from the value priced multi-resort pass products to invest in lodging and visit Park City. When asked if he anticipated repeat visitation, he responded affirmatively, indicating that advance bookings for next season are already strong, up 35% year over year. Exposing new skiers and riders to our area’s unbeatable airport access and diverse skiing/riding opportunities has resulted in a new potential client base in the real estate market, as it’s likely that some portion of those skiers will choose to buy here due to ease of access versus their “home base” resort. Improvements to ease of access will be further enhanced when the new Salt Lake City International Airport opens in 2020. 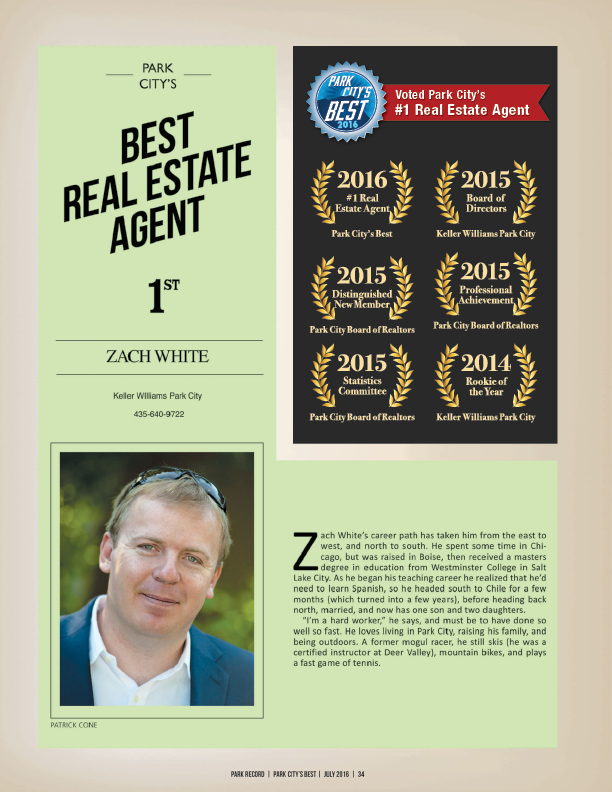 We’ve met many first-time visitors this season who are expressing early interest in real estate opportunities. It may be that we will see a bump in real estate buyers from new markets in two to three years, similar to the increase our market experienced three years after the 2002 Winter Olympic Games when our resorts were also exposed to new visitors. Time will tell! 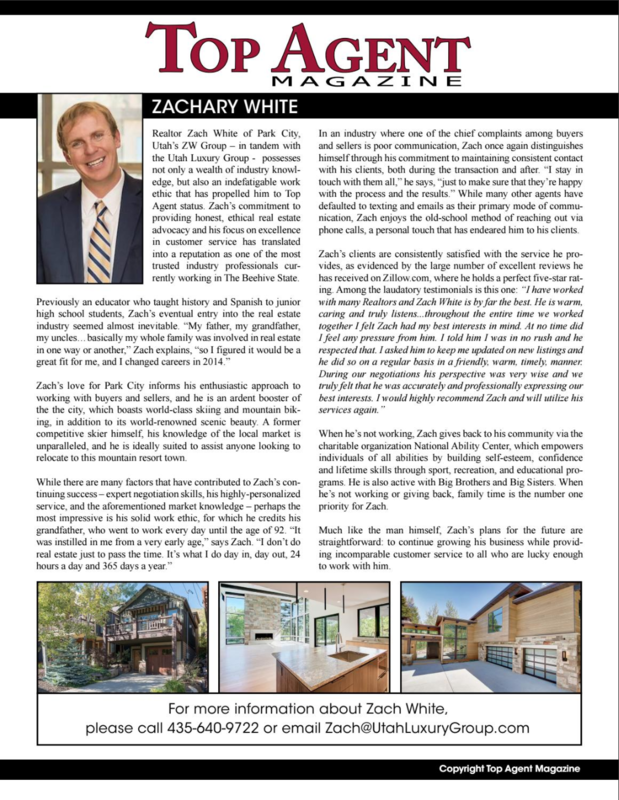 Contact Zach White today to learn how these changes might affect the value of your property today and in the future.